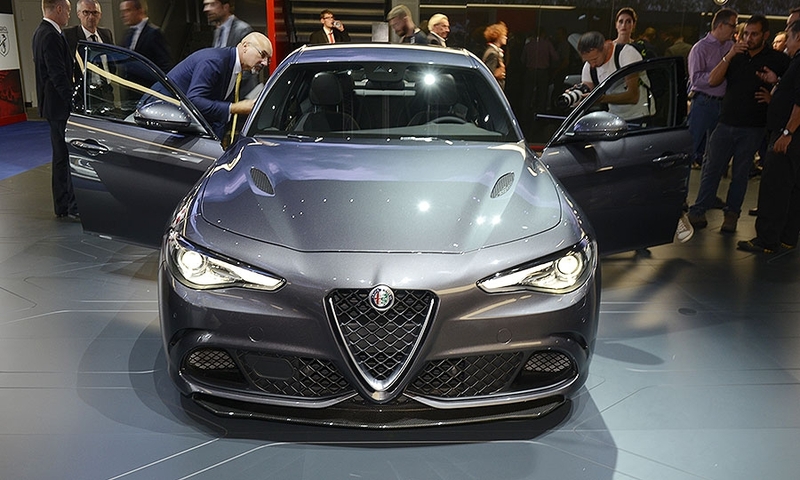 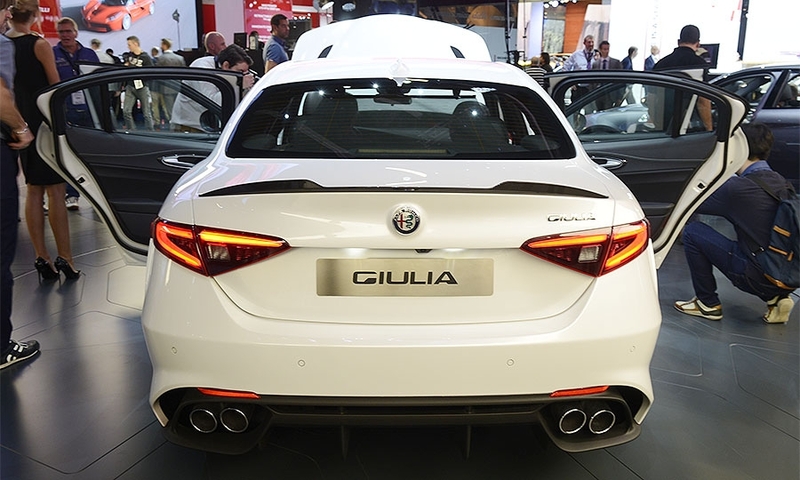 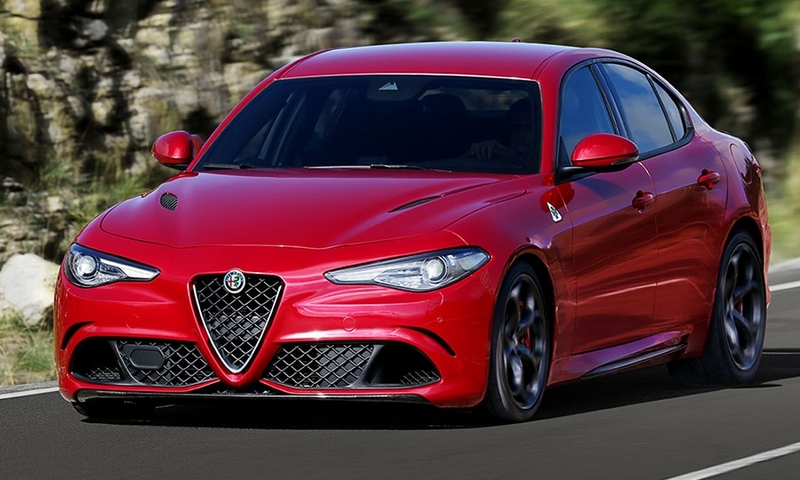 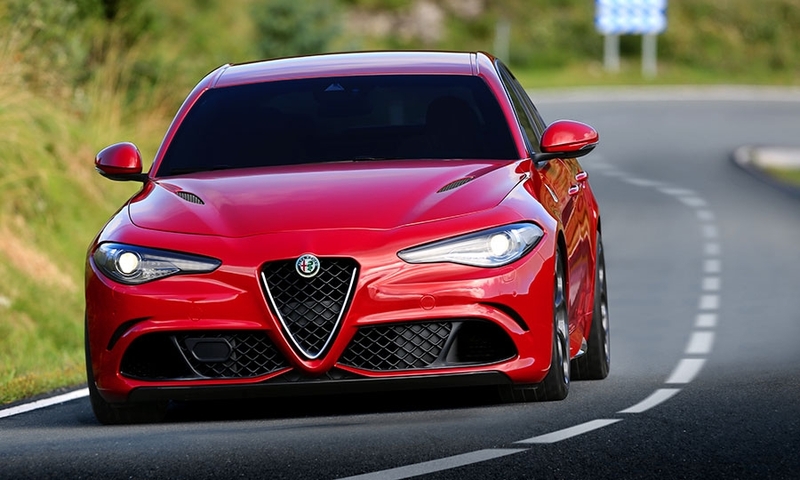 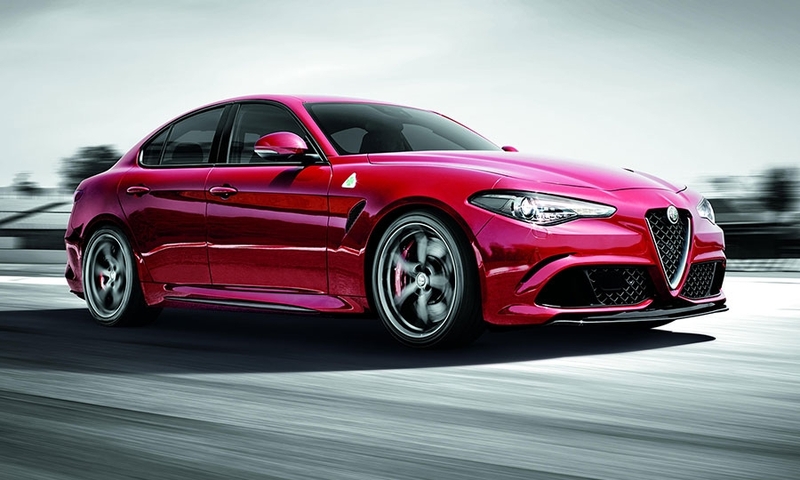 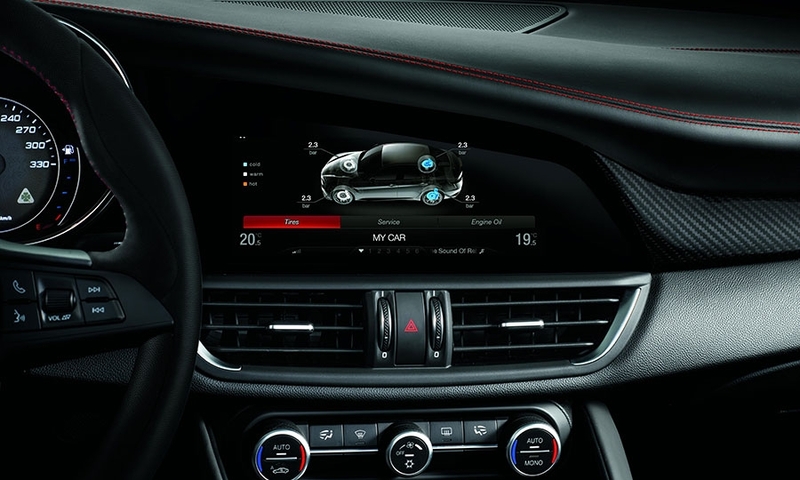 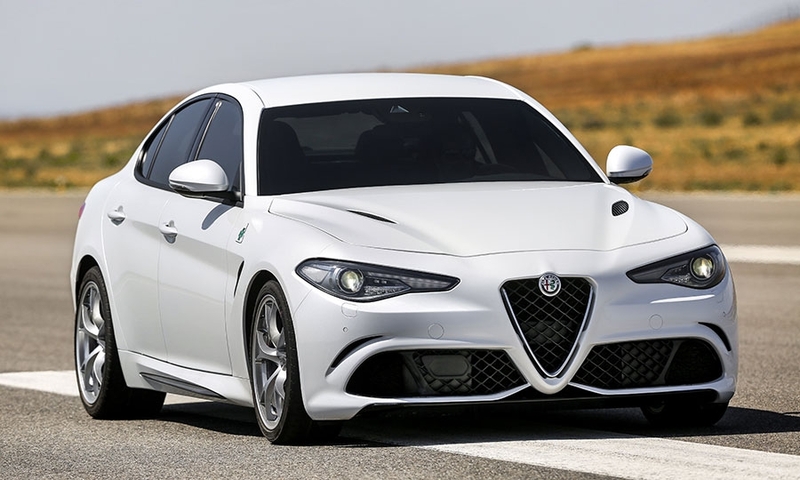 The Giulia Quadrifoglio will be the range-topping version of the new midsize Giulia, which leads Fiat Chrysler Automobiles CEO Sergio Marchionne's big effort to revive the product-starved sporty brand. 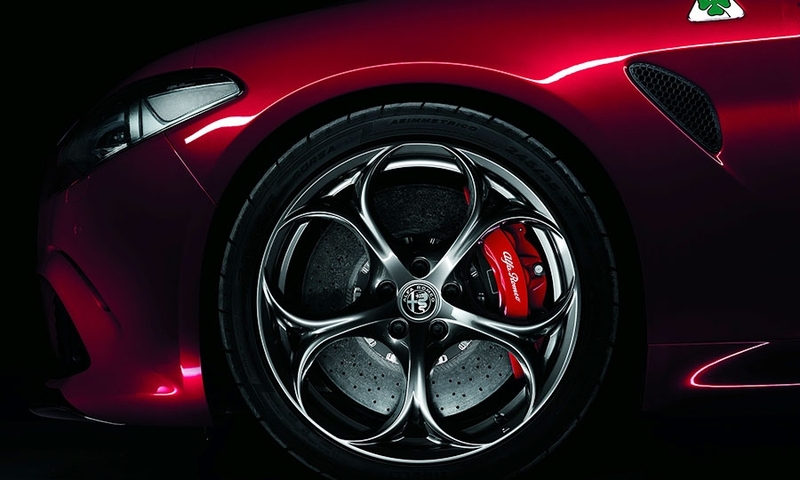 The Giulia sits on Alfa's new rear-wheel-drive/all-wheel-drive Giorgio platform. 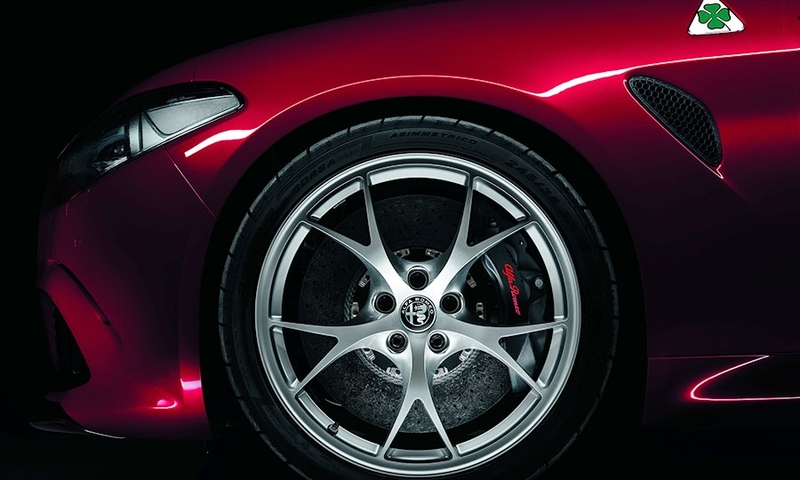 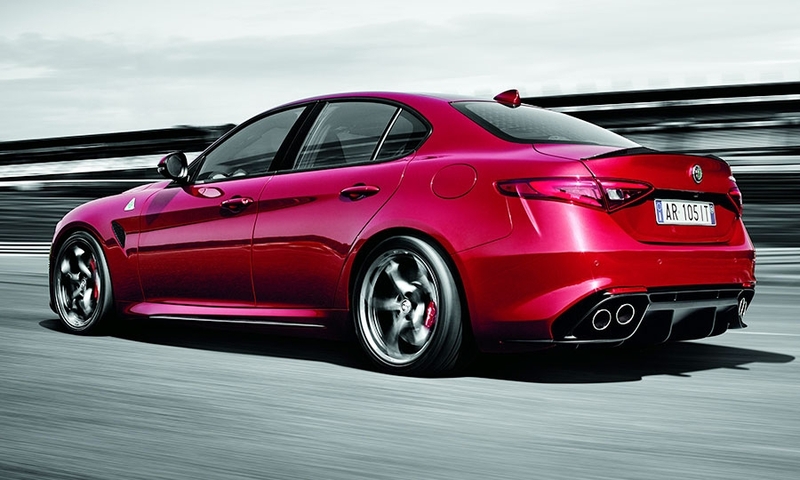 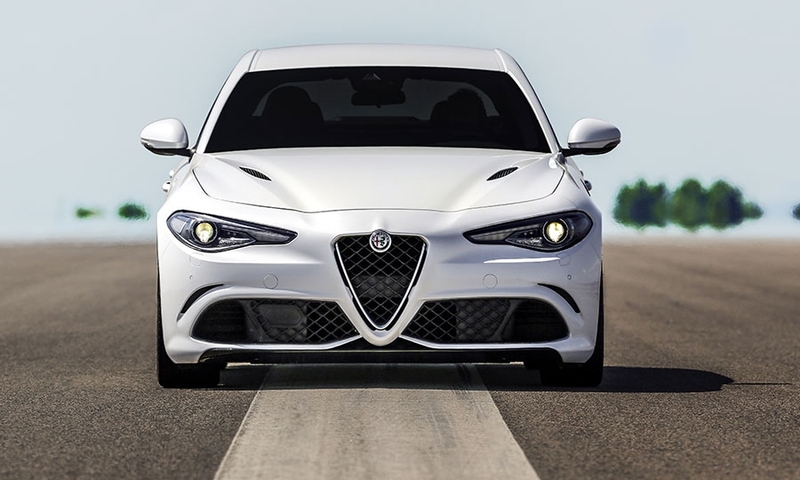 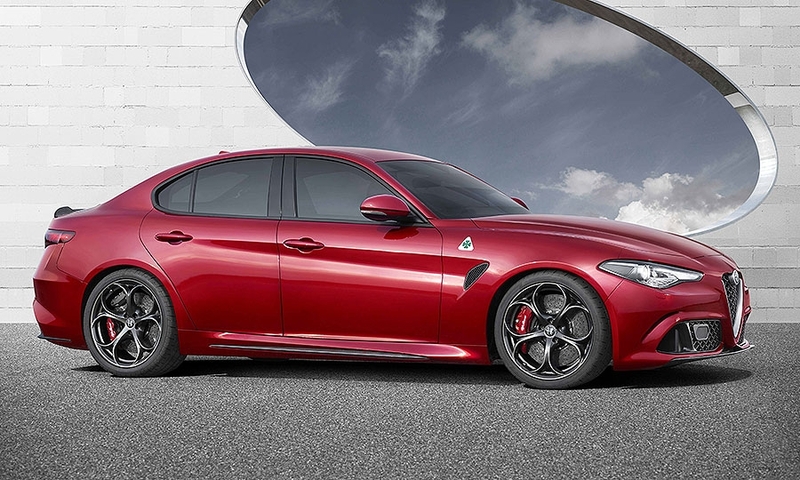 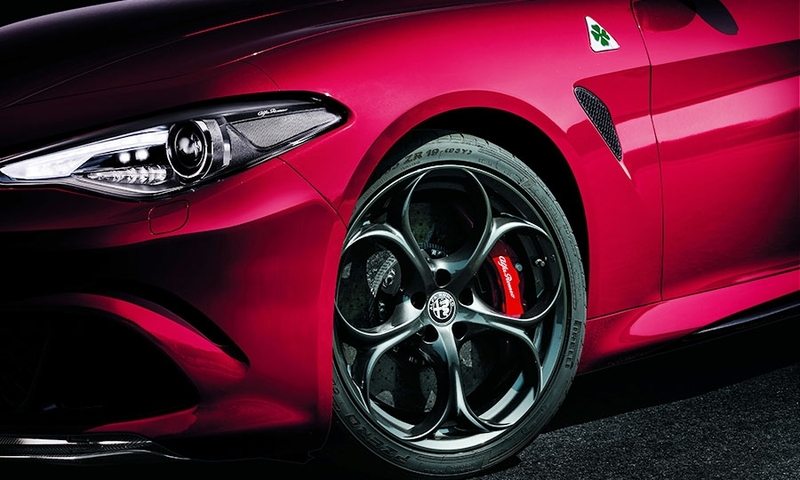 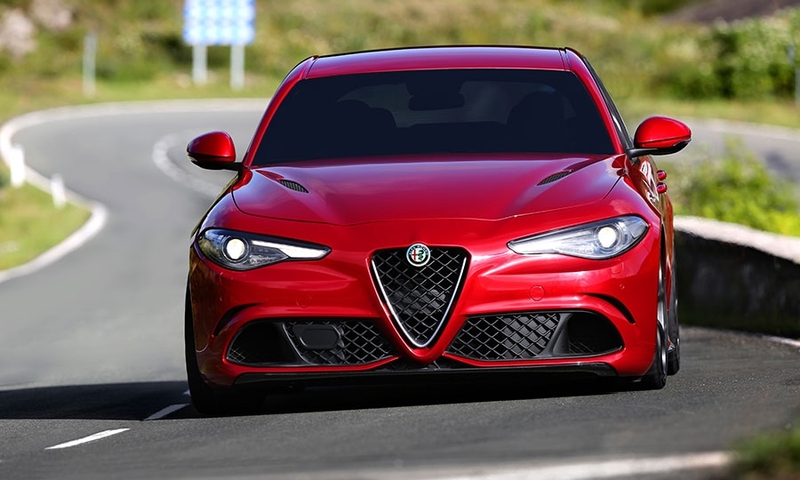 The Giulia Quadrifoglio will arrive in U.S. showrooms in the second half of next year.